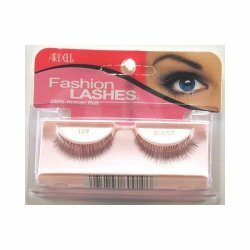 ARDELL LashMagic (Blending Mascara) is formulated specifically to blend natural lashes into false ones making them virtually undetectable giving a more natural look. 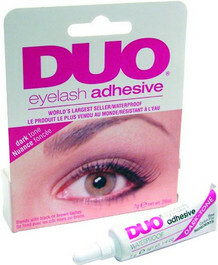 The LashMagic is designed to coat each lash in just ONE stroke so there is no heavy build up. 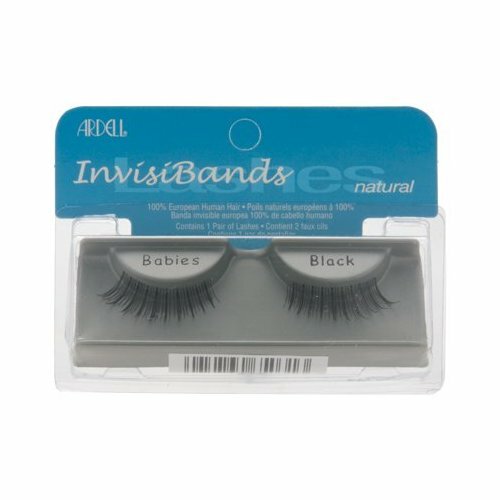 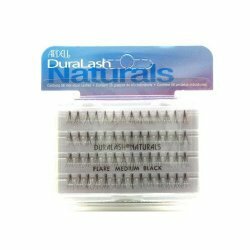 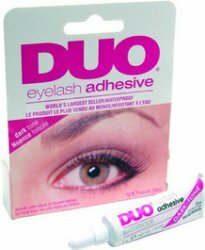 And what is more, the formula is water soluble and can be easily removed without ruining a perfect pair of Ardell or Andrea false eyelashes.